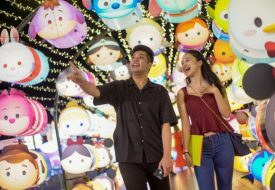 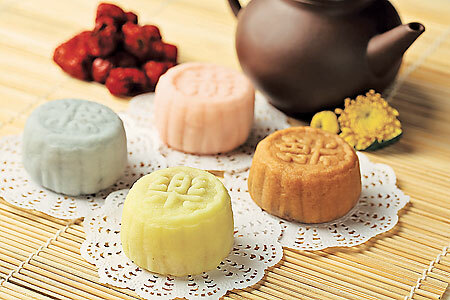 Regardless of whether you want to treat yourself or to gift other people, these selected mooncakes definitely do the job of reining in the Mid-Autumn festivities perfectly. 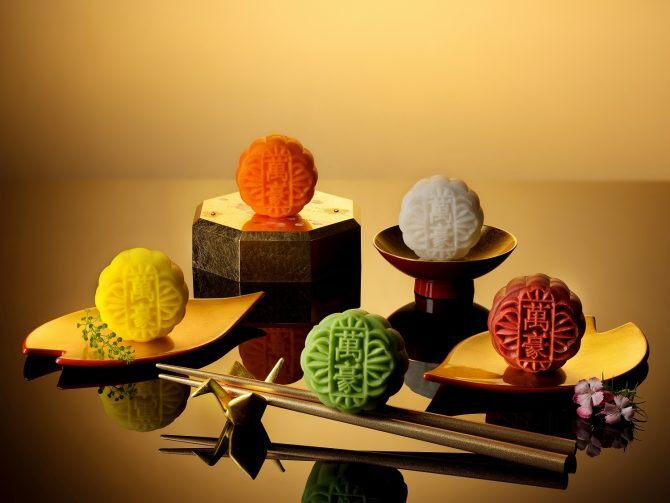 Available from 20 August to 24 September, Marriott Tang Plaza Hotel’s Wan Hao Chinese Restaurant presents its mooncake line of new creations and perennial favourites, all fitted snugly in elegant drawers. 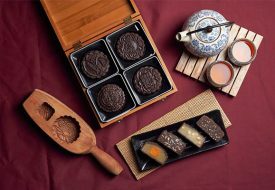 The new ones include baked variants of white lotus seed paste with Serrano ham, cempedak paste with pumpkin seed and chicken bak kaw with assorted nuts, alongside the snow skin offerings such as mango yoghurt with line margarita truffle, and white lotus seed paste with salted egg truffle.